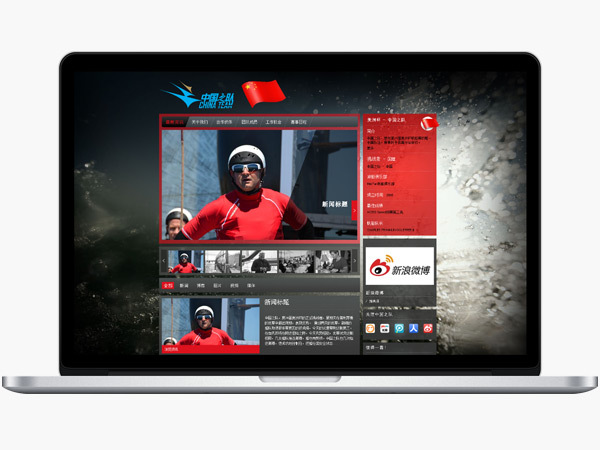 Website and digital marketing for the China Team, competing with a dozen international sailing teams during the 34th America’s Cup. Creation and update of bilingual website including videos, daily feeds and live coverage. Chinese social media set up and update (Weibo, Youku).